About twelve years ago, I woke up one morning and the room was spinning. I didn’t know what was going on. I later found out that I was experiencing Vertigo. The only thing I was told that could be done was to take motion sickness pills. I am not a doctor nor am I giving medical advice, but for entertainment purposes I will talk about my own experiences. I experienced these symptoms again about a month ago. Again, I went to a doctor that told me that they could prescribe motion sickness pills. 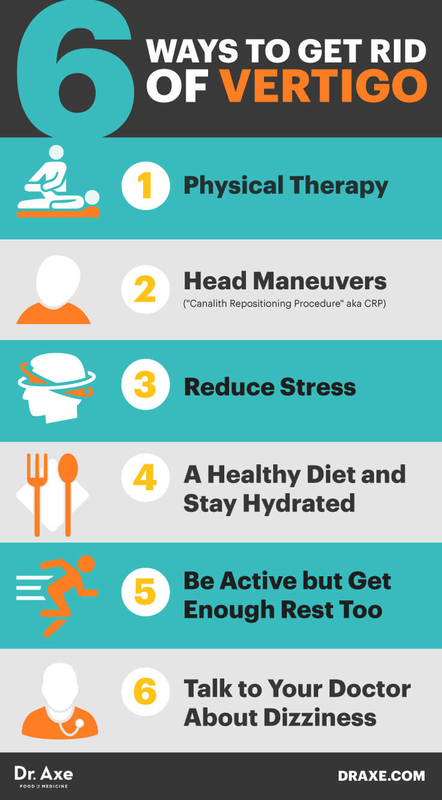 After turning to Google and YouTube I came across several treatments for Vertigo. I tried those treatments that involved eye movements and turning your head back and forth, right to left. All with limited success. I then came across a video from Dr. Carol Foster. She had the symptoms of Vertigo and decided to try and figure out how to treat herself. 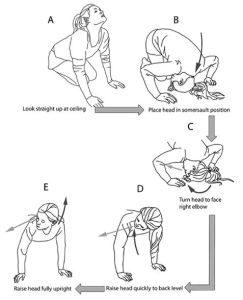 She found out that by putting you head back, then tucking into a half somersault, then turning your head to a forty-five degree, then raising up, that the particles that attach in the inner ear that cause Vertigo would go back into their proper location in the inner ear. I tried it and low and behold it actually worked. That is why I wanted to write this article and share with others something like this that is non-medicinal and works. It doesn’t mean that it will get rid of Vertigo forever, but the motion sickness pills didn’t even help. At least this treats the cause not the symptom. The other treatment I wanted to share comes from a pill that I found out about from a contractor many years ago. 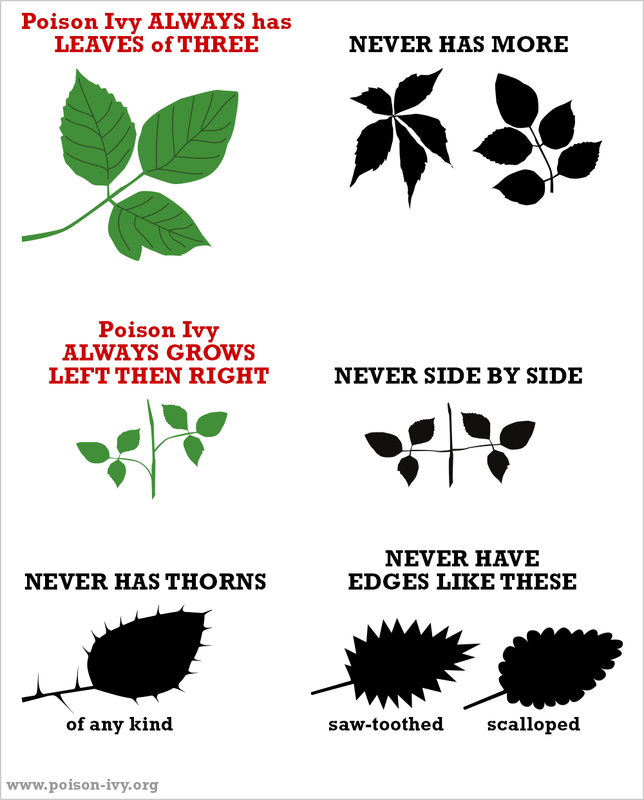 I have always been very susceptible to poison Ivy. I tried all the traditional treatments, Calamine Lotion, Ivy Dry, whatever I could find to buy off the shelf, but they all had limited effect on my symptoms. Then I tried Rhus Tox, a homeopathic treatment for not only relieving the symptoms but can help me from even getting the itch and bumps to begin with. 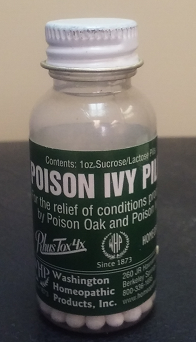 I haven’t had poison Ivy in years. The treatment doesn’t mean that I won’t ever get it again; but it works for me. These are just a couple of treatments that I wanted to share, just so others are aware of the possible alternatives for spin and itch.